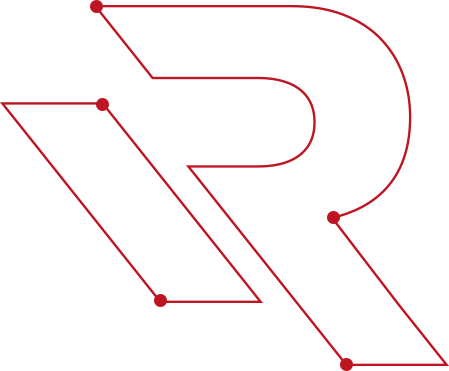 We are a company providing expert technical services in the field of cybersecurity. It is not only our work, but also our passion for almost 20 years. The company founders are renowned professionals in various specializations of IT security, both offensive and defensive. By now we have been trusted by many customers which include international corporations, government institutions and organisations including critical infrastructure. The company founders have a rich professional experience, additionally confirmed with certificates recognised worldwide, publicly presented research, references and thanks from known companies such us Google, Microsoft, Apple (references available upon request). 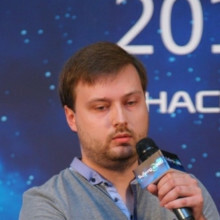 Chairman of the board and a co-founder of REDTEAM.PL. Has a wide professional experience both in offensive and defensive cybersecurity. 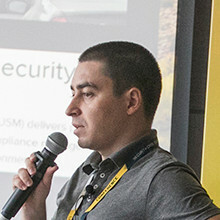 Board member and a co-founder of REDTEAM.PL. For many years focused on mostly offensive security research and having many accomplishments in the field.